Due to a cancellation we have the barn at Grove House available for this weekend. It has a private hot-tub and bedroom jacuzzi. 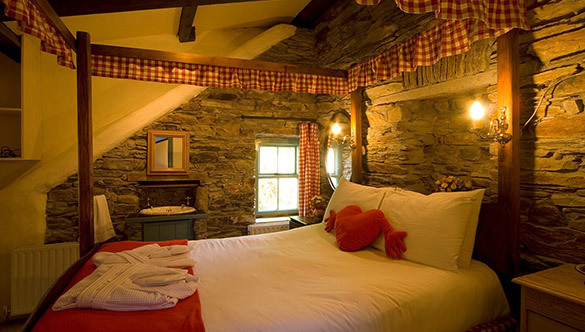 Usually €179 a night – now €149 (2 night min stay).